Fan Forum > General Discussion > The 80s > Drew Barrymore #1 - Life is very interesting... in the end, some of your greatest pains, become your greatest strengths. 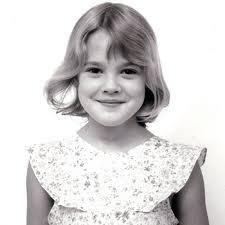 Drew Barrymore #1 - Life is very interesting... in the end, some of your greatest pains, become your greatest strengths. Drew Blyth Barrymore (born February 22, 1975) is an American actress, model, producer, director and author. She is a descendant of the Barrymore family of well-known American stage and cinema actors, and is a granddaughter of film legend John Barrymore. 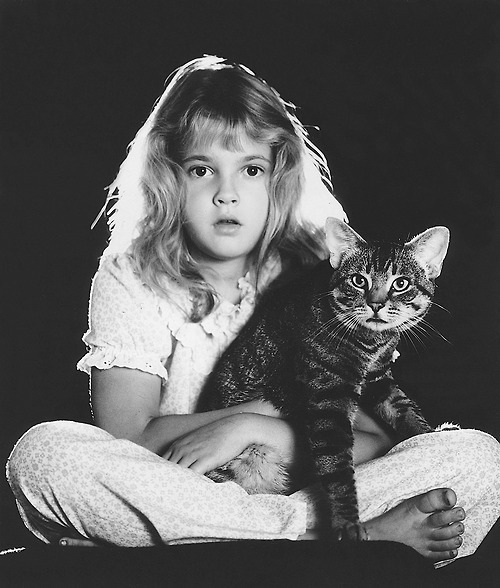 Barrymore first appeared in an advertisement when she was eleven months old. In 1980, she made her film debut in Altered States. 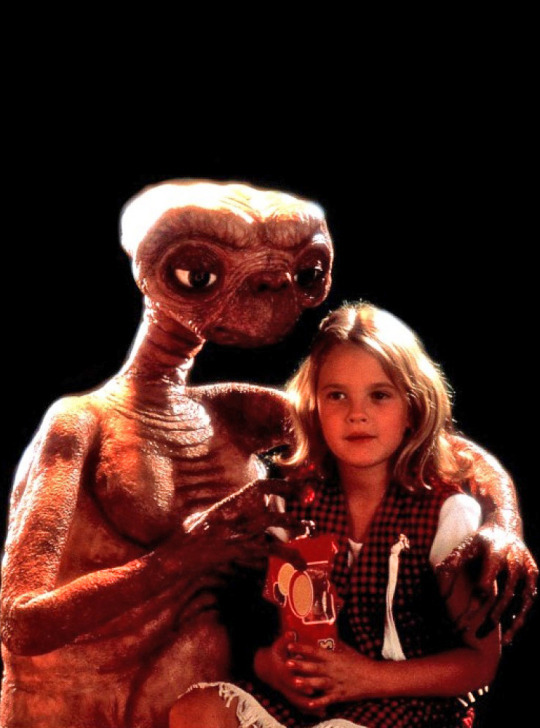 In 1982, she starred in her breakout role as Gertie in Steven Spielberg's E.T. the Extra-Terrestrial and quickly became one of Hollywood's most recognized child actresses, going on to establish herself in mainly comic roles. Great thread! She is very deserving. Yep. She was adorable in it. 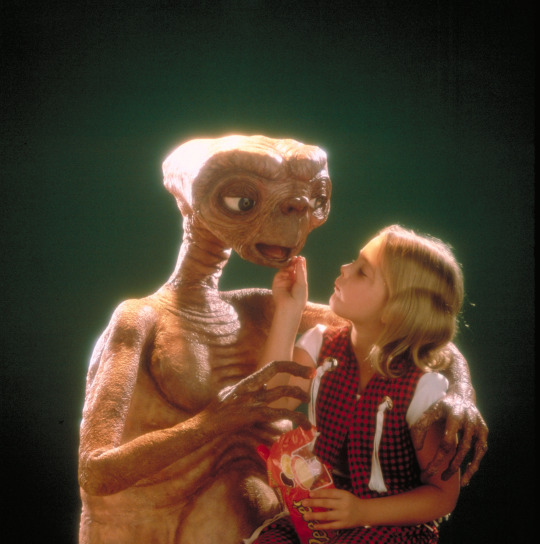 I never saw her feeding E.T. I love seeing pics of celebs with their kids.